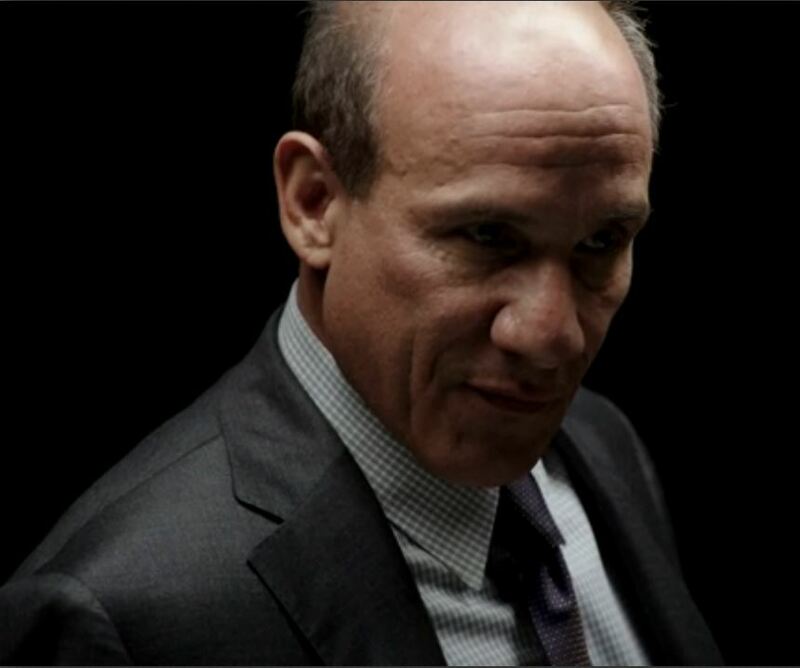 Hey all, Paul Ben-Victor appeared in last night’s episode of Person of Interest. Wonderful news you must be thinking, but it’s after the episode aired! I know. I know. But I found out about it too late to give all of you a heads up. The good news is that it’s not too late to watch it. 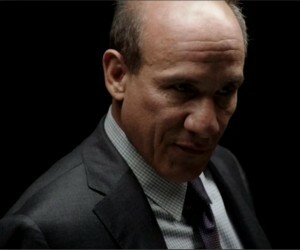 The episode, entitled “Reasonable Doubt,” is now up on the official Person of Interest website. So go watch it and enjoy Paul’s performance!